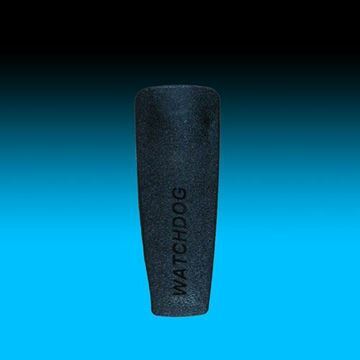 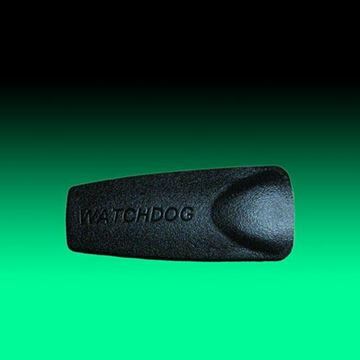 The USAlert WatchDog Voice Pager Belt Clip is detachable and made of the same durable polycarbonate material as the WatchDog pager. 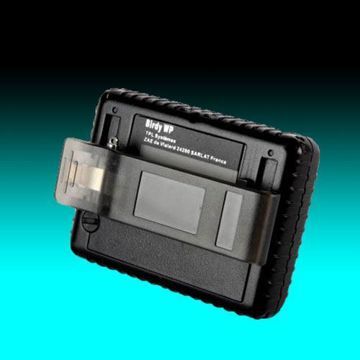 Its design makes for quick and easy removal from the belt when receiving or playing back messages. 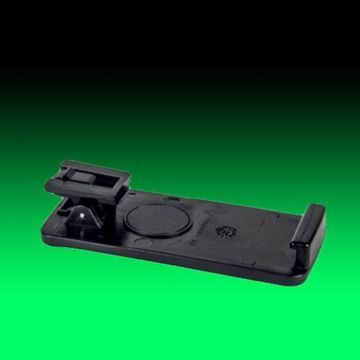 The detachable USAlert WatchDog LT Voice Pager Belt Clip is made of the same durable polycarbonate material as the WatchDog LT pager. 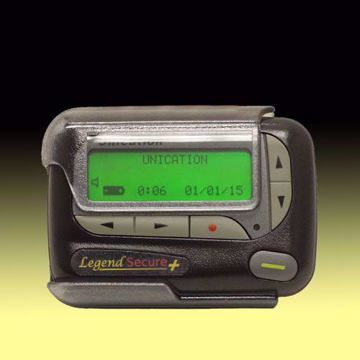 When receiving or playing back messages, the design of the belt clip allows the user to quickly and easily remove the pager from the belt. 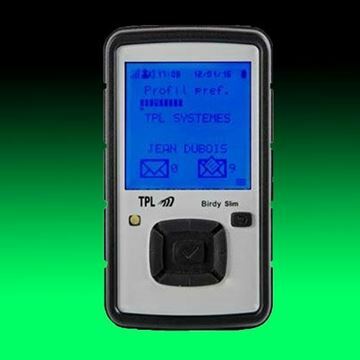 The TPL Birdy Slim Belt Clip is a large detachable accessory to the Birdy Slim pager. 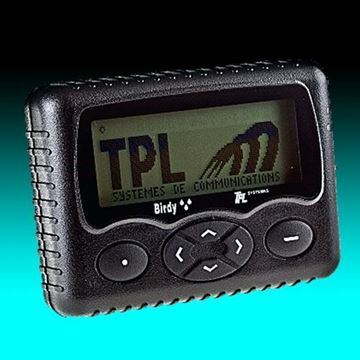 Each Birdy Slim pager has a belt clip included, but it can be detached if desired when carrying the pager in an alternative nylon or leather pouch.